Who is using the iVAULT blockchain? iVAULT is for businesses and consumers alike. 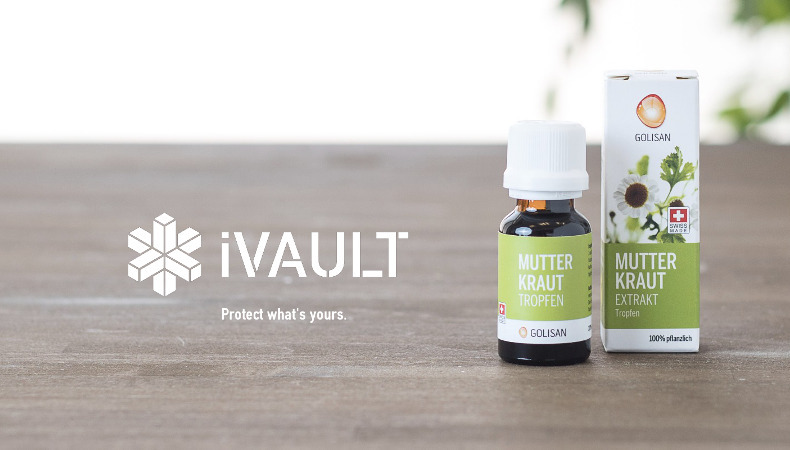 Swiss company Golisan GmbH opted to protect their supply chain against fraud and counterfeiting with iVAULT.